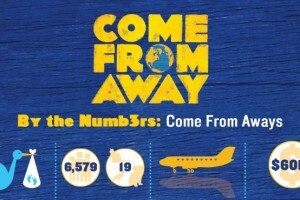 The Broadway-bound musical Come From Away tells the stories of the townspeople of Gander, Newfoundland, and the unexpected 6,579 airline passengers who waited in the Canadian town for American airspace to reopen after September 11, 2001. Three “come from aways” share their experiences in the following post. 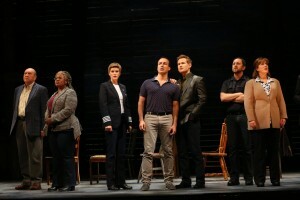 The characters in the musical Come From Away are composite characters based on the experiences of real people and actual events of September 11 through September 15, 2001. Learn more about them here. 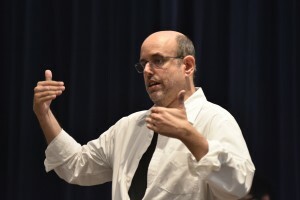 Editor’s Note: In conjunction with with the musical Come From Away, Kenneth Foote, Professor of Geography at the University of Connecticut and author of Shadowed Ground, discusses the context of places that have been involved in tragedies like the terrorist attacks of September 11, 2001. We’re kicking off a new initiative called Free First Preview where we give away tickets to the first preview performance for all of our mainstage productions. 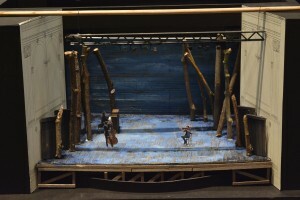 The initiative is presented in an effort to broaden access to Ford’s Theatre programming. a christmas carol, come from away, free first previews, ragtime, who's afraid of virginia woolf? When we think about the September 11 attacks, even 15 years later, the conversation often turns to recollections of our fear, questions surrounding our safety, and the positive and negative effects of our nation’s response. But Come From Away tells the story of how people came together to provide friendship, supplies and support when we needed it most. 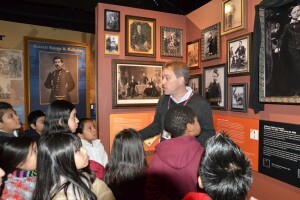 Top 5 Things D.C. Teachers can Do at Ford’s Theatre This Year! 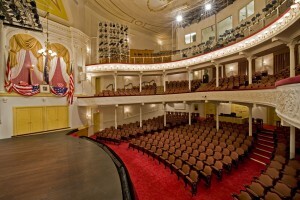 Ford’s Theatre wants to be a part of your classroom in 2016-2017. Learn how to enhance your visit and how Ford's can come virtually to you! come from away, field trips, ragtime, student matinees, teacher previews, who's afraid of virginia woolf? The artistic team and cast for the new musical Come From Away gathered for the first time this week in D.C. 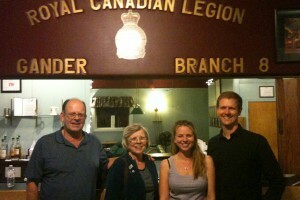 Among those in attendance were the show’s creators, Irene Sankoff and David Hein. Take a look at behind-the-scenes photos from the first read through of the show in rehearsal. 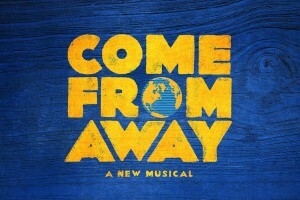 Come From Away, the new musical at Ford’s Theatre, commemorates the warmth and compassion that thousands of people found in a small town called Gander, Newfoundland, when their planes were diverted to Canada after the terrorist attacks on the United States on September 11, 2001. 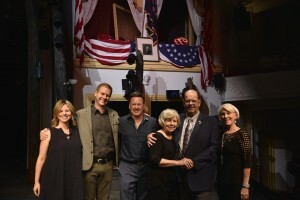 The musical Come From Away, playing at Ford’s Theatre this fall, tells the true story of how a small Canadian town cared for 6,579 airline passengers stranded there on 9/11. We wanted to get the facts behind this heart-warming true story about the better angels of human nature. What would you do if 6,579 strangers landed on your doorstep? 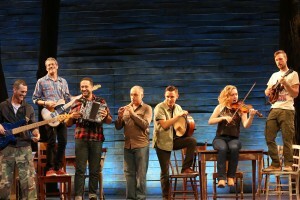 The new musical, Come From Away, explores just that! Opening at Ford’s Theatre in September 2016, Come From Away is the true story of how on September 11, 2001, 38 planes were stranded in a remote town in Newfoundland.